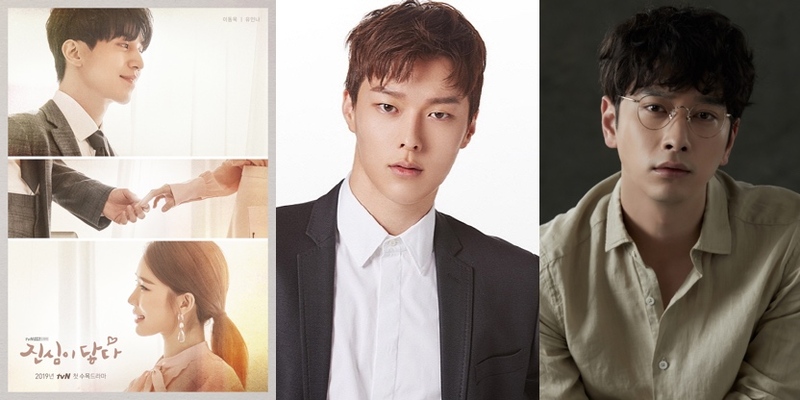 Chang Ki-Yong and Chansung (2PM) will make cameo appearances in upcoming tvN drama series “Touch Your Heart” starring Yoo In-Na and Lee Dong-Wook. For Chang Ki-Yong, his cameo appearance will take place in episode 1 and below are still images of his cameo appearance. Chang Ki-Yong accepted the cameo appearance at the request of director Park Joon-Hwa. For his cameo appearance, Chang Ki-Yong will play a top actor and he is performing a scene with actress Oh Yoon-Seo (Yoo In-Na). For Changsung, his cameo will appearance will take place in episode 4. He will play a man that Moon-Hee (Park Kyung-Hye) likes. 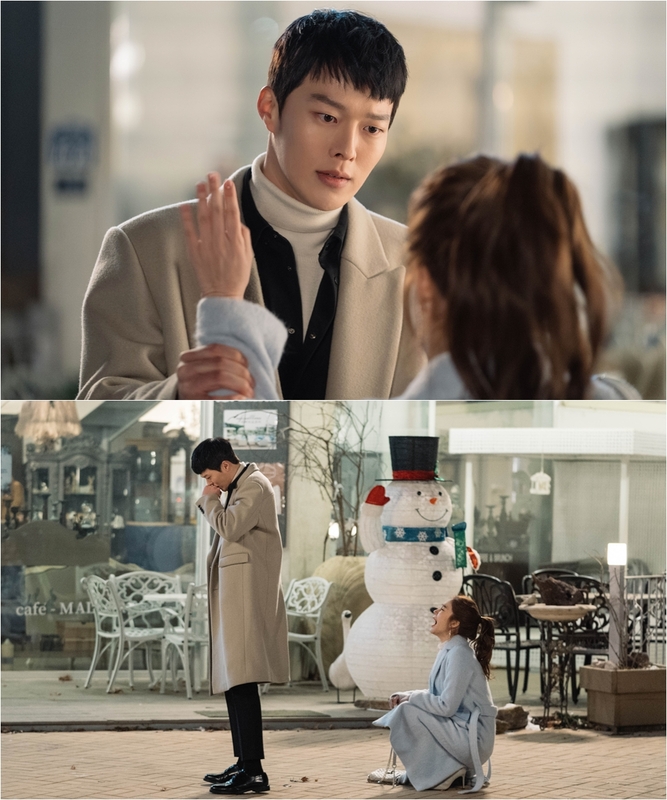 “Touch Your Heart” first airs February 6, 2019 in South Korea.